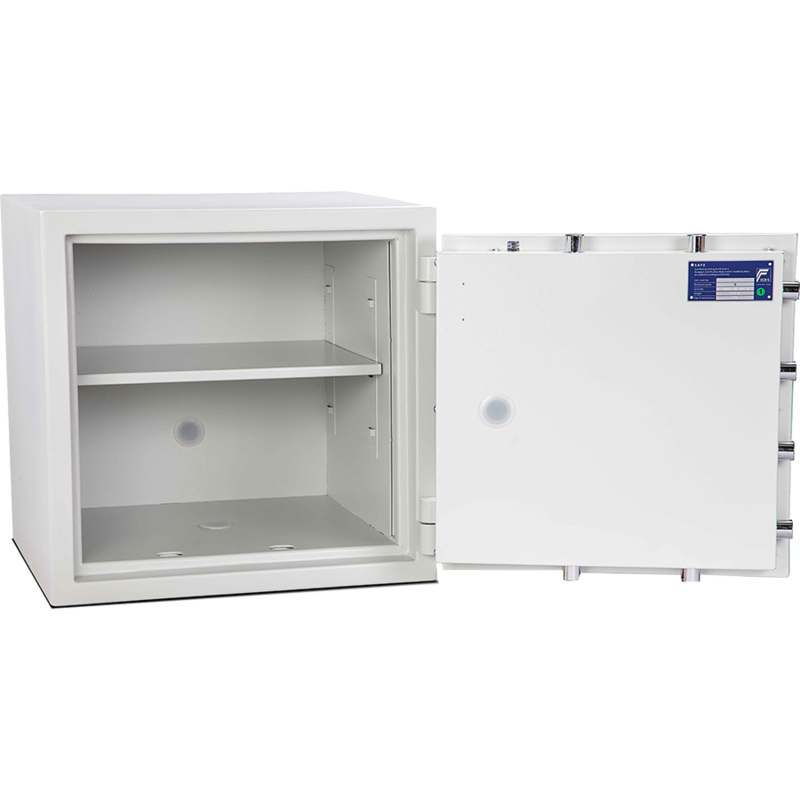 The Eurovault Aver Grande 2 Size 1 Standing Safe is independently tested and certified by ECBS to EN 1143-1 Grade 2. 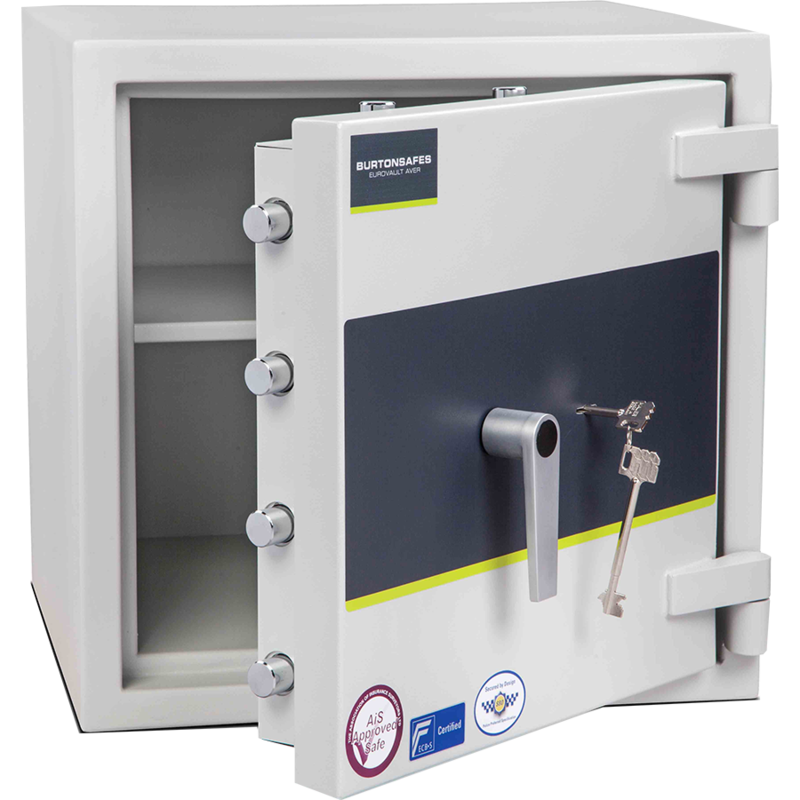 It comes complete with a double walled steel body, with ultra high performance concrete and special armouring devices. 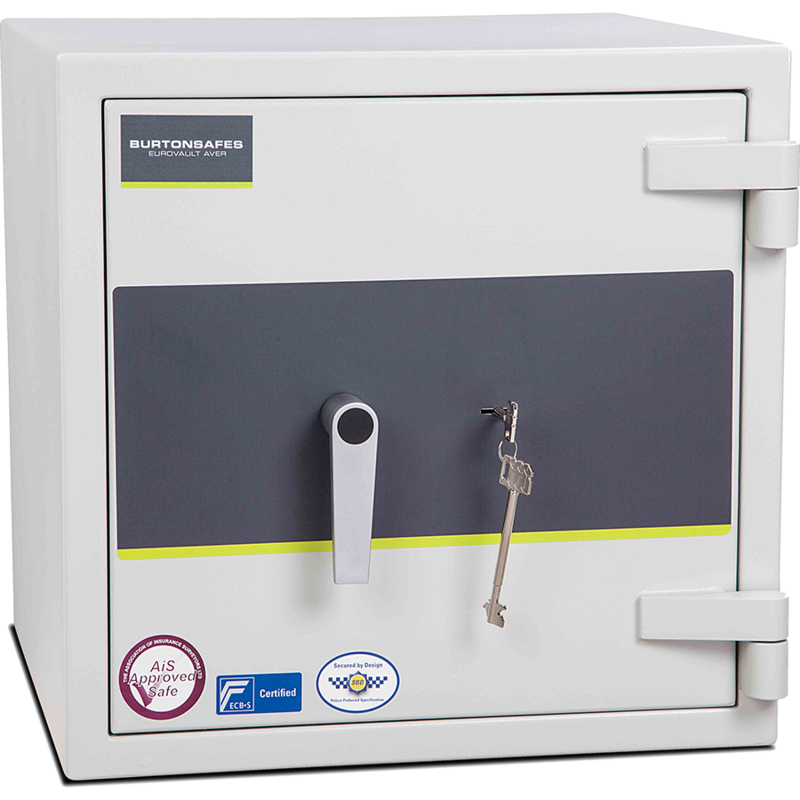 It has a three way locking bolt system amd a relocking device incase of attack.